‘It’s nothing personal, it’s just business’ – This is the thinking behind nearly every corporation operating in the world today. We talk about concepts like corporate consciousness and corporate social responsibility, but it is time to realize that corporations are not our friends. They are vicious entities that are trying their very best to capitalize on our wants and needs for their own agenda. Corporations have been involved in some horrifying controversies in the recent past, and this list contains 10 examples that perfectly summarize the nature of corporate greed. 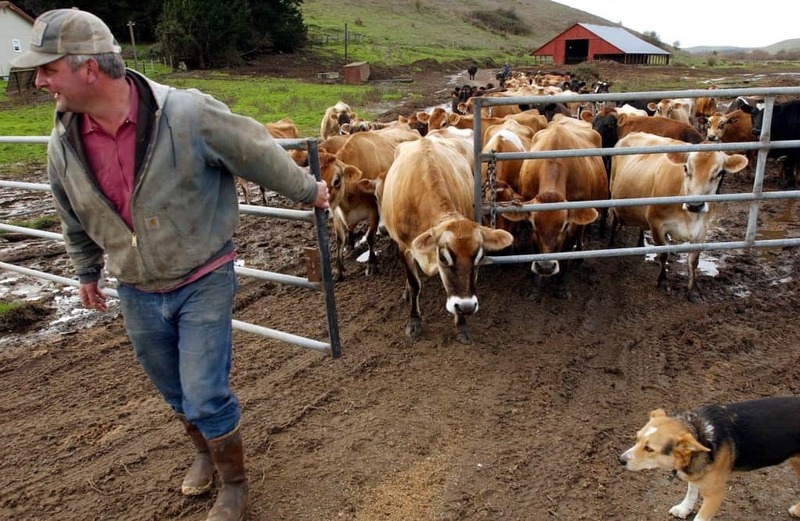 Corporations are absolutely ruthless in their negotiations with farmers, even though the farmers do all the hard work. In England, dairy farmers asked for 30 pence for every litre of milk, but the corporations only agreed to give them 29 pence instead. People will do anything if they believe it is healthy for them. 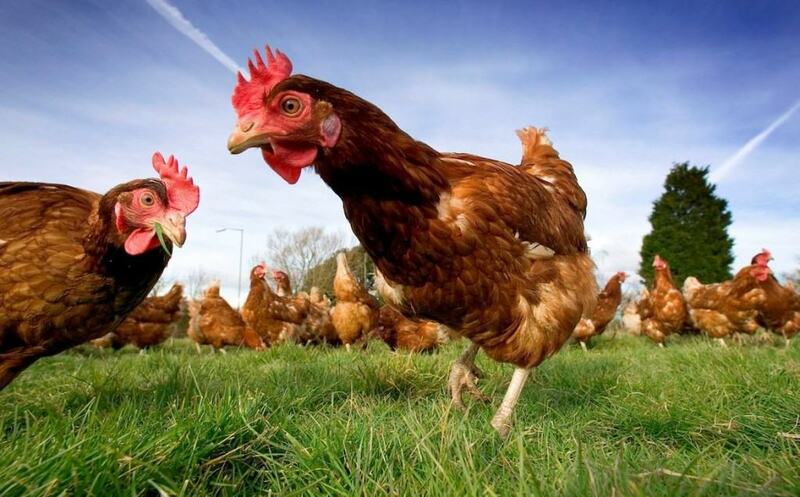 A lot of companies have realized that, which is why corporations such as EcoEgg from Australia claim that their eggs are harvested from free range chickens, but they are really not. McDonalds has thousands of branches around the world, but clearly this level of success is not enough for them. The company tried to dupe customers recently by offering a McDouble burger at a premium price by simply taking off a slice of cheese from the Double Cheeseburger. 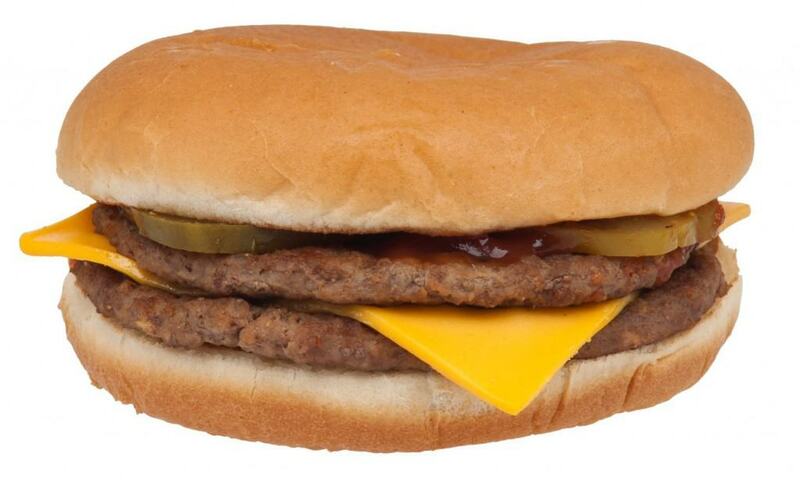 The Double Cheeseburger cost only a dollar, but by dropping a layer a cheese, the company made a lot more money. 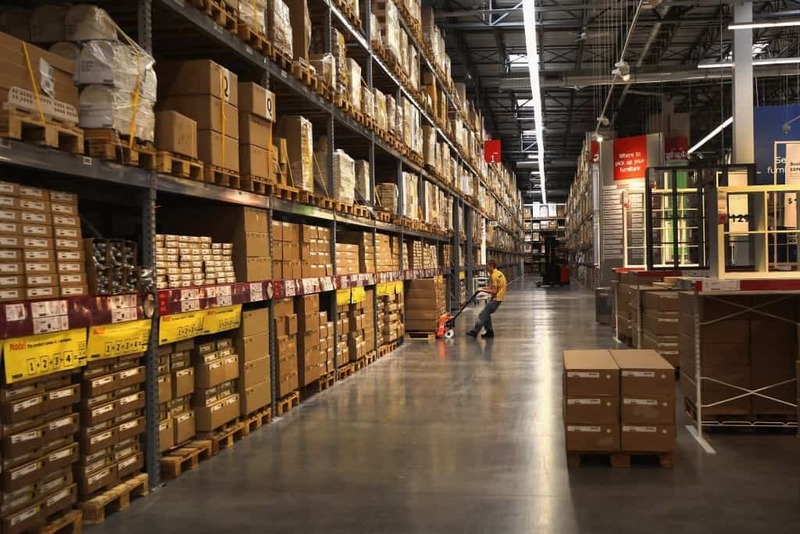 Ever wonder why Ikea stores are so vast and complex in their layout? This is because when you spend the extra few minutes being lost in their store, chances are you will buy more things and make them more money. 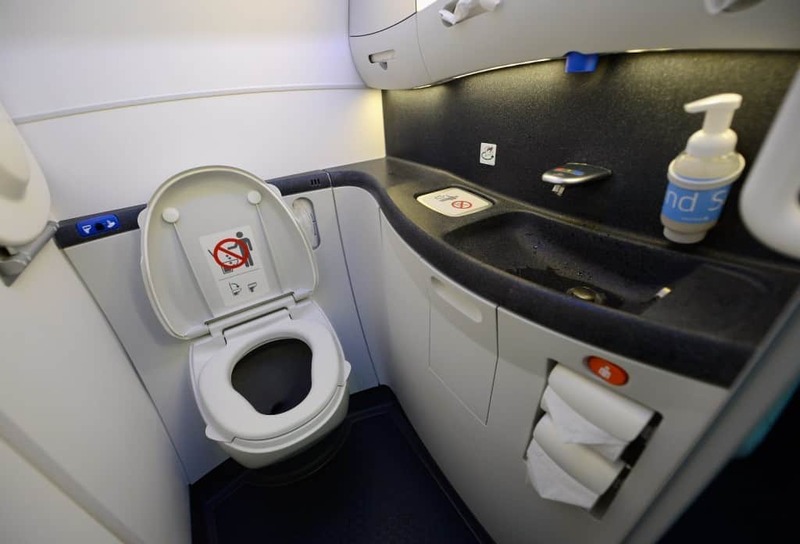 Ryan Air decided that it was okay to remove airplane toilets entirely just so that they could save some money, even though it came at the cost of customer comfort. 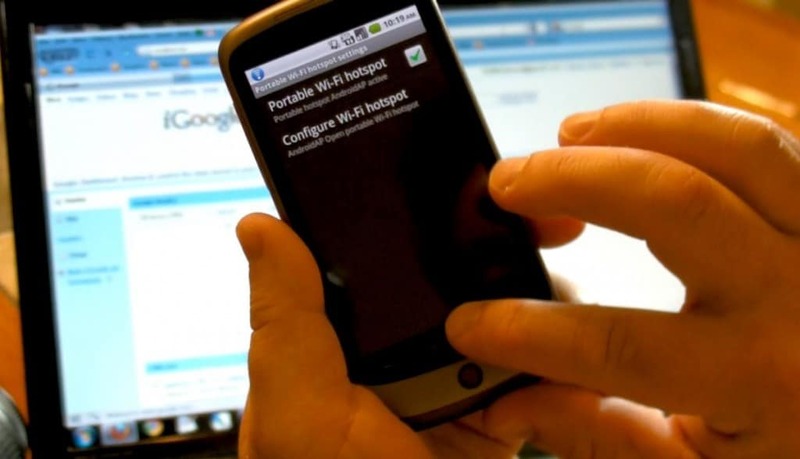 Verizon decided to ban tethering services entirely because they thought that people would be willing to pay more for data plans in this situation. 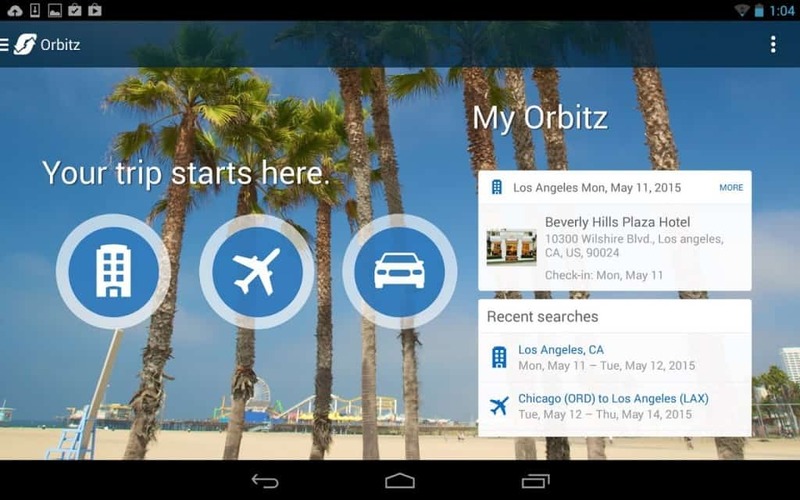 Orbitz, the travel-planner website, tried a very dubious scheme to make more money. They decided to create a software that detects when a user is operating on an Apple product, and push more expensive places and prices, simply because they believe Apple users are willing to spend more money than the rest of the public. 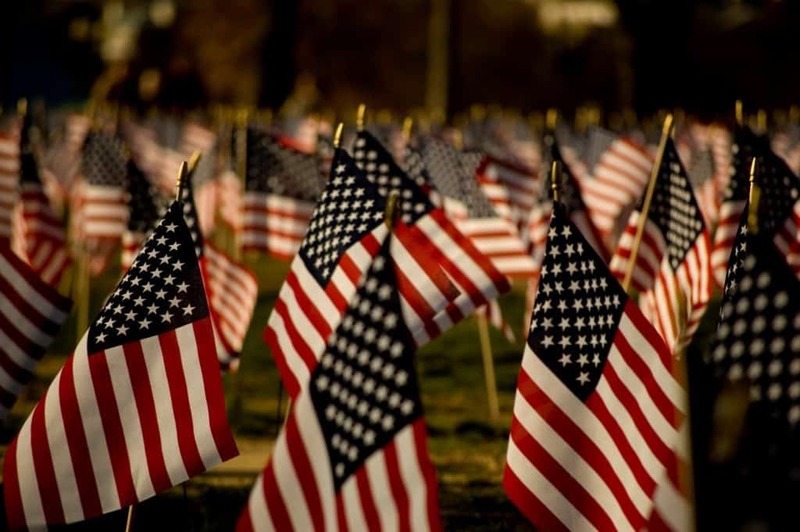 Walmart thought that it was morally fine for them to purchase as many American flags as they could find after the events of 9/11. This is just as vile an act as any in the world. 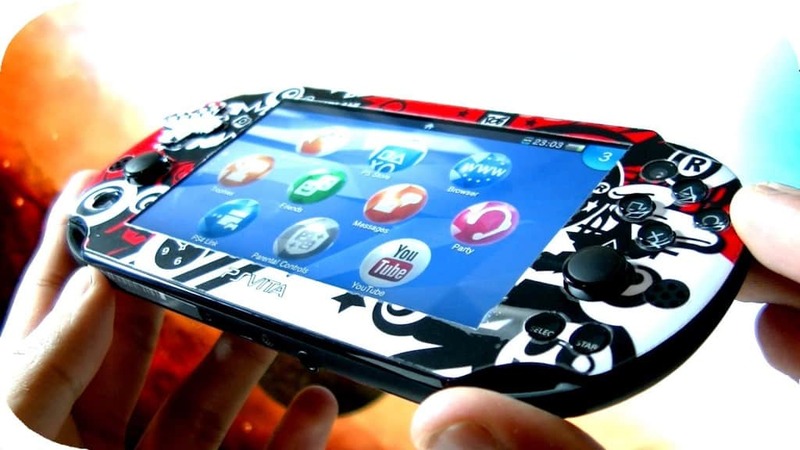 Sony has a long and rich history of producing some great products, and some products that are absolute rip-offs. The way their technology is structured, there is pretty much no way of escaping a bad deal. If you purchased a Sony PS Vita recently, you must have noticed that you had to pay 100 dollars for a 64 GB memory card that is specially made for the device. That’s how they get you! 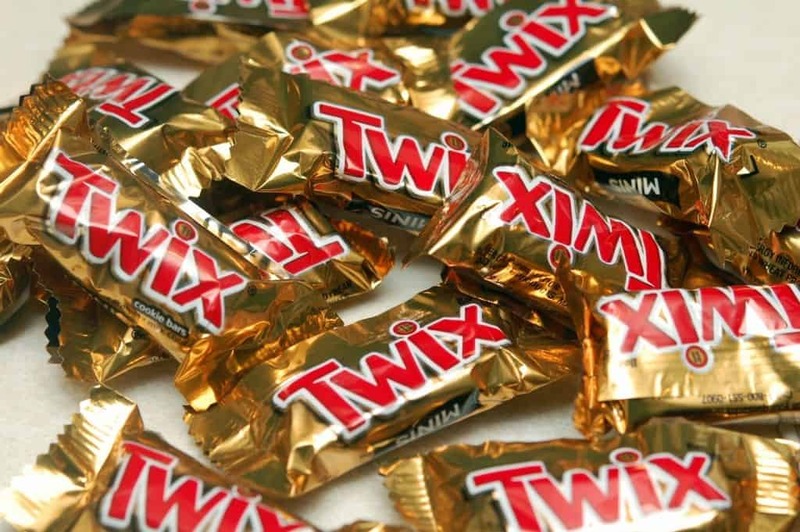 A lot of companies such as Twix try to fool consumers by shrinking the size of the product but making it look like it has gotten bigger. Despite the product not having changed in any way, they still charge you more for the supposed bigger bar of candy.